Welcome to the charter bus rental group of SmartGuy.com. Feel free to interact with other professionals from across the world. You can find professionals, find deals on services, find professionals who might barter, or simple post questions, comments, or suggestions. 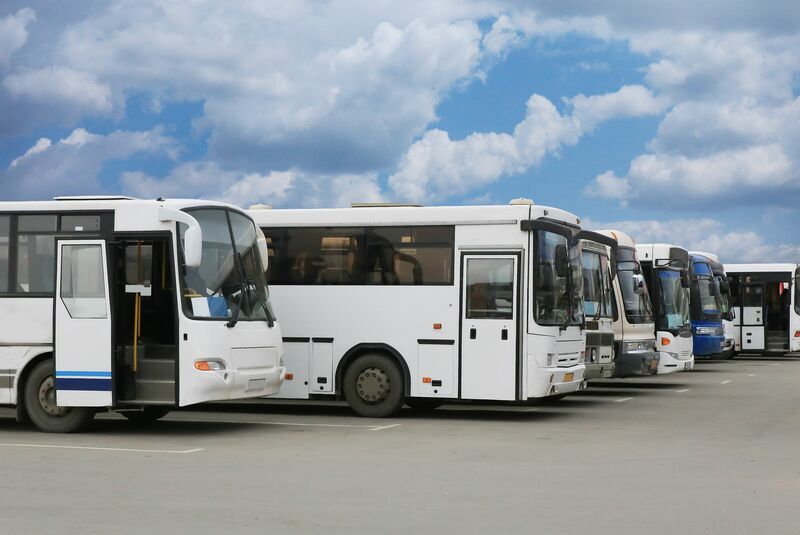 Chartered busses are often used for private events, when a great number of people prefer the convenience of travelling together without the stress of individual parking.